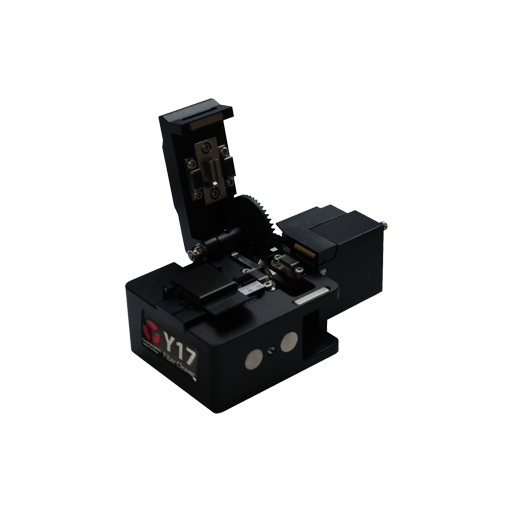 The Yamasaki Y17 Fibre Optic Cleave Tool is designed to precisely cleave all 125 µm Multimode or Singlemode optical fibres. The high precision adjustable diamond blade can perform up to 48,000 cleaves with a typical cleave angle of 90 ± 0.5 °. 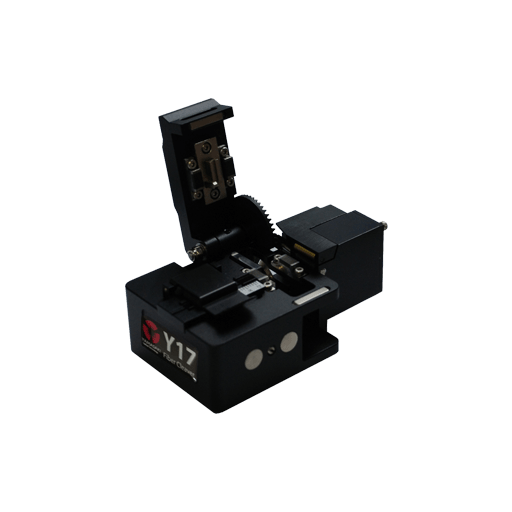 The intuitive design of the single pass mechanism ensures that the Yamasaki Y17 Fibre Optic Cleave Tool is quick, smooth and simple to operate.